In 2017, over 127 million Chinese tourists travel to destinations across North and South America, Europe, Asia and Africa. Rising domestic incomes, improved access to visas and ultra-convenient online booking platforms are the driving forces behind China's outbound tourism fever. 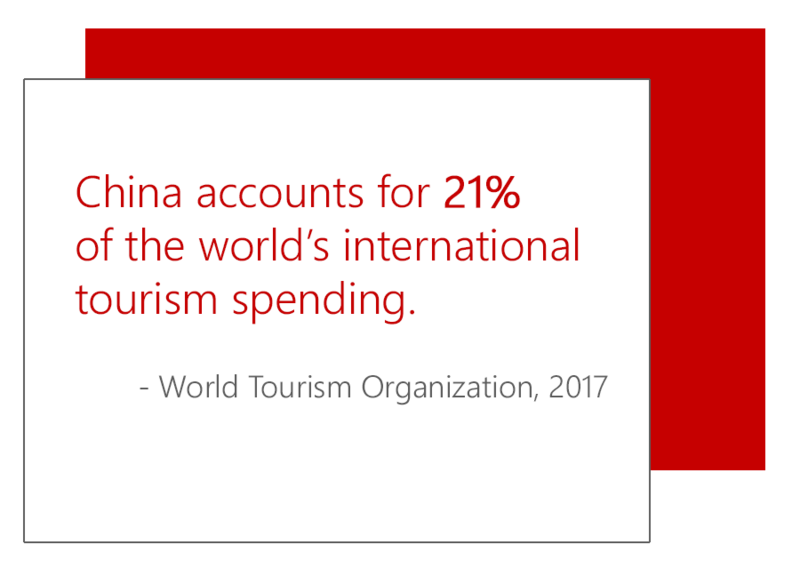 At Eastward Media, we help Destination Marketing Organizations (DMOs) align their goals with a winning strategy to maximize their performance across digital and social channels in China. 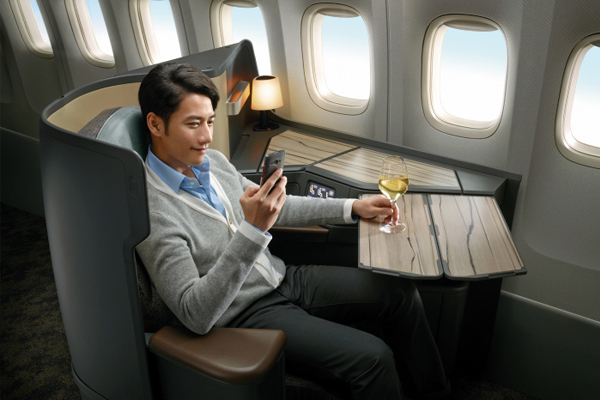 Achieve and manage a presence on China's online travel platforms like Ctrip, Fliggy, Mafengwo and Qunar. Understand the media and buying behaviors of Chinese tourists to accurately promote your destination. Influence millions of outbound travel intenders through Key Opinion Leaders. Build a community of social followers for your destination marketing organization.